Golden yellow color of good intensity. 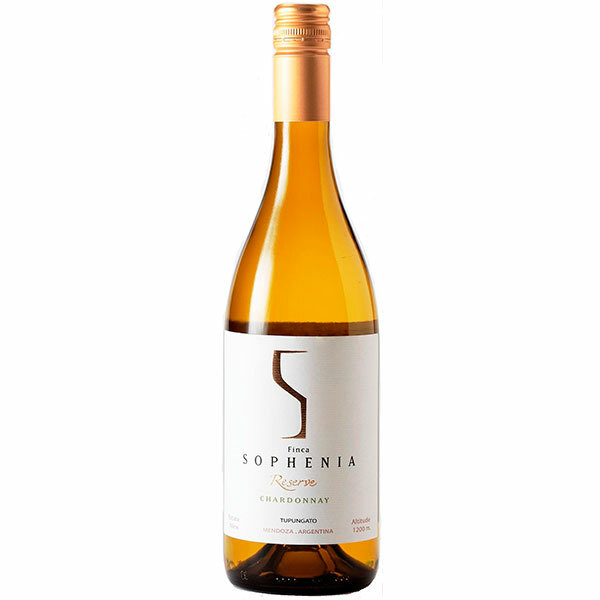 Intense tropical fruits: pineapple, mango, and peach, with delicate citric and mineral hints. Vanilla and toast notes confer elegance and complexity. In the mouth, it shows a concentrated sweet entrance of good balance leading to a fresh and persistent finish.